Curiosity about dabbing is surging. Traditional methods of smoking marijuana still work but the dabbing phenomenon is raising eyebrows. All the potheads rolling around with their stoner kits may be familiar with dabbing, but the casual smoker or the newbie trying vape pens may see dabbing as the extreme radical end of cannabis use. The solution for everyone is some quality education on how to use a dab kit, and of course, The Happy Dab Kit offers the easy and fun to use nectar collector. The nectar collector is a tool dabbers can use to smoke cannabis concentrates like shatter, budder or wax. As opposed to a dab rig that can be bulky and challenging to transport, nectar collector’s fit nicely into a stoner travel kit. A nectar collector comes with many of the same fundamental pieces that go with a dab rig, but they are made smaller for your convenience. Let’s review how this little stoner kit gem works. There are three parts to a nectar collector that can be dismantled and stored neatly into your weed travel kit. 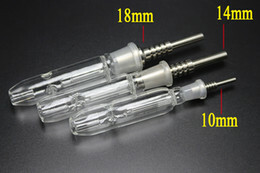 Like every dab kit, there is a nail that can be made from glass or titanium. The nail fits into the middle section referred to as the percolator. 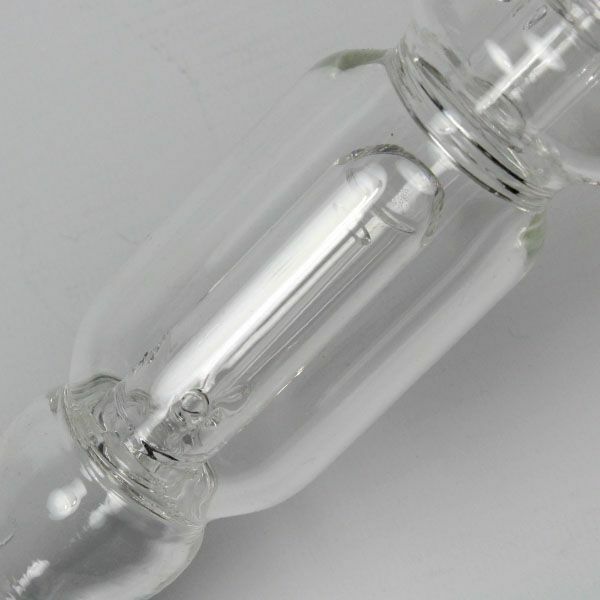 The percolator is the elongated bulbous and largest section of the nectar collector. The mouthpiece fits into the top of the percolator with a little twist and is called the top straw. Once you have the top straw, percolator and nail all fit together, your nectar collector is ready to go. The top straw is referred to in this manner because, in fact, it is a wide glass straw. It is cut with precision to make sure that it fits into the perculator tightly so that no air escapes. When it is time to put your nectar collector away, the top straw comes out easily and fits under the band in your stoner travel kit. Some people will inhale with their mouth, but others will actually put the straw up a nostril and inhale the dab smoke that way. The nectar collector is one of the best pothead gifts out there for anyone rolling around with their stoner kits. It allows dabbers to indulge in their favorite way to smoke weed while staying mobile too. Pull it out at a party and you never know what kind of new friends you may make. It does involve some very hot stuff though, so be careful.